It is well-known that March-June is the period dedicated to congresses and it was also the rule in 2015 for Accinov. 2016 Edition of Forum Labo will take place in Lyon, FRANCE. The program started in April as we visited Forum Labo in Paris. This fair is a major event in France in the field of laboratory equipment and Lyon will be happy to host the event in 2016. We won’t miss it! Andrew – The pipetting robot from Andrew Alliance S.A. In May, we continue our tour to Lausanne in Swiss where we visited the exhibition Labotec. This fair was the opportunity to discover innovations such as the pipetting robot Andrew. It looks simple but I am sure it helps when preparing massive screening assays in plates! Later in May, we came back to Lausanne to attend the 2nd International A3P Bioproduction congress. Accinov was really proud to participate as we were selected to coordinate a workshop entitled What strategy for manufacturing clinical batches? Next edition of the International A3P Bioproduction congress will be held in Brussels, on the 24-25th May. Save the date! 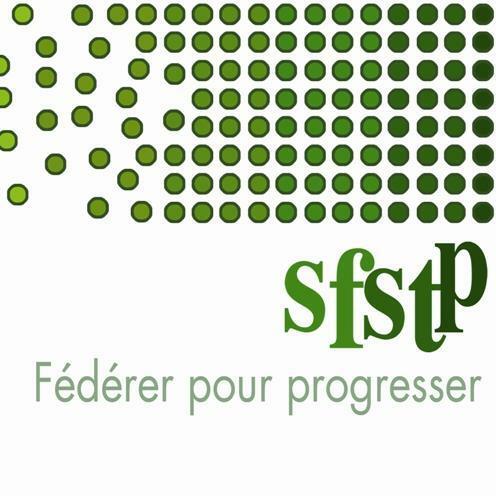 In June, we traveled across France to join the beautiful city of La Rochelle where the 47th year congress of the SFSTP was organized. The place was the opportunity to meet colleagues from the pharmaceutical industry and companies from all over the country. The next edition is planned in June 2016. This was a brief overview of Accinov involvement in French and European pharmaceutical networks. We will discover in the next coming posts news about the scientific workshops that we organized during 2015 second semester and about events that we host from our partners.